Wintering is the story of a woman forging a new life for herself after her marriage has foundered. 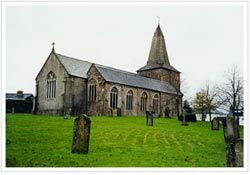 She shuts up her beloved rural Devonshire house and makes a home for her two young children in London, elated at completing the collection of poems she foresees will make her name. It is also the story of a woman struggling to maintain her mental equilibrium, to absorb the pain of her husband’s betrayal, and to resist her mother’s engulfing love. It is the story of Sylvia Plath. In this deeply felt novel, Kate Moses recreates Sylvia Plath’s last months, weaving in the story of her life before she met Ted Hughes, through to the disintegration of their marriage and the burst of creativity this triggered. It is inspired by Plath’s original ordering and selection of poems in Ariel, a mythic narrative of defiant survival quite different from the chronological version edited by Hughes after her death. At Wintering’s heart, though, lie the two weeks in December 1962 when Plath finds herself alone and grief-stricken, despite all her determined hope. With exceptional empathy, unsparing insight and lyrical grace, Moses captures Plath’s poignant, untenable, and courageous struggle to confront not only her future as a woman, an artist, and a mother, but the unbanished demons of her past. 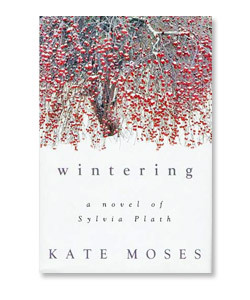 An internationally acclaimed, emotionally riveting novel about artistry, marriage, motherhood, and self-understanding, Wintering marks the arrival of a powerful and original voice on the American literary scene.